The Basketball Spotlight MLK Classic 6th Grade Division gave us a chance to look into the future. I must say we have some talented players coming down the pike. Here are some of the top performers we saw in Pennsylvania. 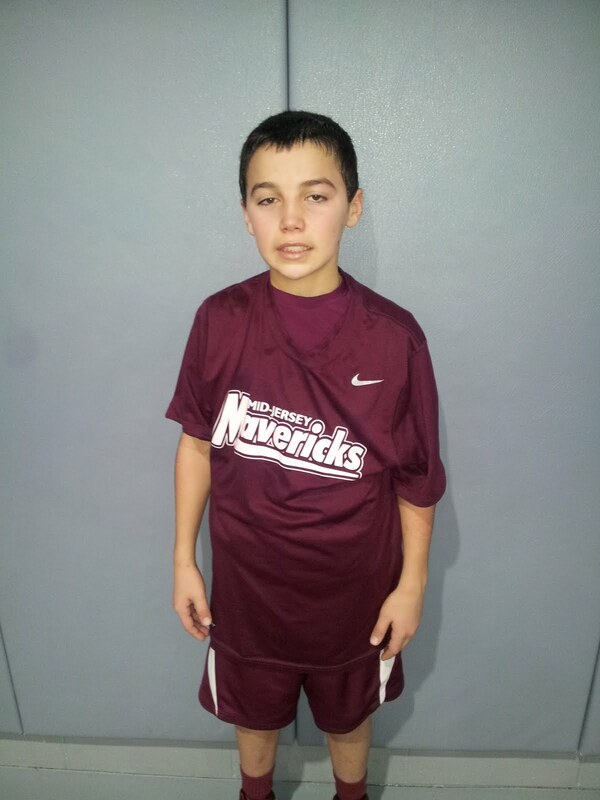 Travis Cumber Guard (MJ Mavs)- If there was a better point guard in Chichester this past weekend please point him out. This kid put on a show especially versus Team Nelson in the semifinals. Cumber showed the total package for the position in terms of feel for the game, court vision, ability to run the team and knocking down the outside shot. His play almost carried the Mavericks to the finals. 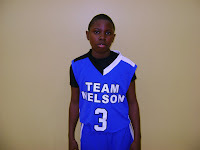 Mikeal Jones Forward (Team Nelson)- When you think of Jones just flash back to Joe Smith when he was at Maryland. This kid totally dominates along the baseline and cleans the glass for put backs. He has tremendous touch and knows his way around the floor. He’s still a baby in terms of body development but I foresee him being I very serious prospect down the road and I’m usually on point with my crystal ball. Majay Butler Forward (Philly Pride)- Baby Barkley led the tournament in scoring and was just too much for the opposition. His frame was too wide and he was too explosive to stop from penetrating. He went H.A.M. on Team Nelson in the finals by scoring 90% of his team’s points. 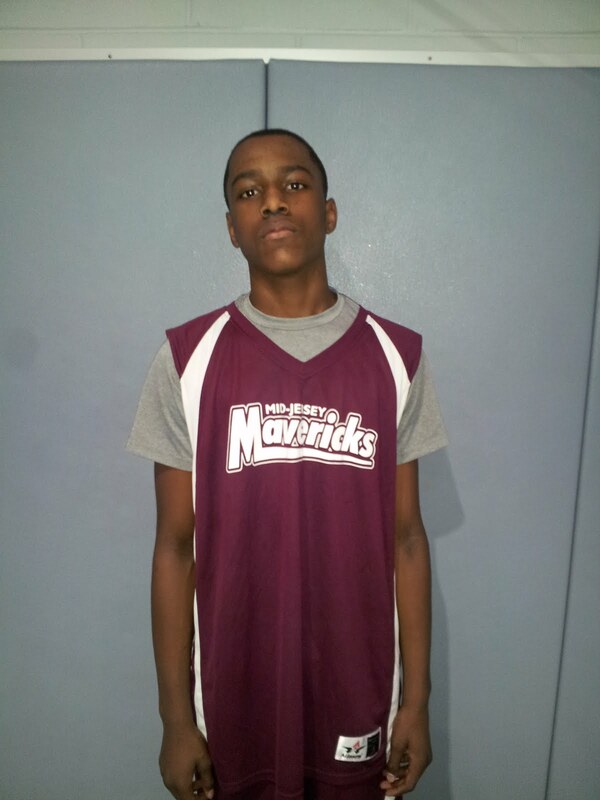 Shamar Florence Forward (MJ Mavs)- The young Florence doesn’t have control of his body yet but still is effective enough to cause problems on the blocks. He altered shots and finished off a few dishes from the talented guards. He’s also a youngster that should have a bright future. Myles Ruth Guard (NWK)- Newark produces guards like Florida makes oranges and we can add Ruth to the list. He has the heart of a lion and knows how to change speeds very well. I know we haven’t heard the last of this kid. Mark Bradshaw Guard (Team Nelson)- Bradshaw didn’t dominate as much as previous events but he still stepped for the squad on several occasions. 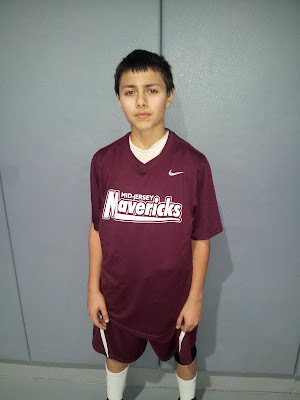 He helped his boys walk down the MJ Mavs in the semifinals after falling behind big. I know he’s coming out in the Clash For The Cup with a vengeance. 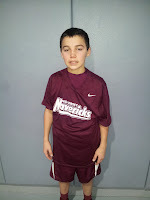 Charles Murphy Guard (NWK)- Murphy has some special qualities in his game including skill and size for his position. He was able to get into the lane and score over the smaller guards. 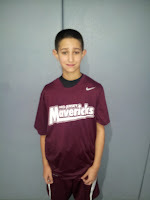 RJ Weiss Guard (MJ Mavs)- Weiss helps Cumber with the point guard duties but his real strength is knocking down the deep ball. The lefty has serious range and a toughness that can’t be taught. Once he gets a little stronger He will be more of a problem at the guard spot. 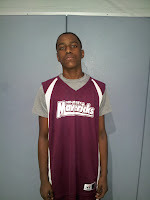 Jordan Hayes Guard (RJS)- Hayes was one of the high scorers of this tournament. 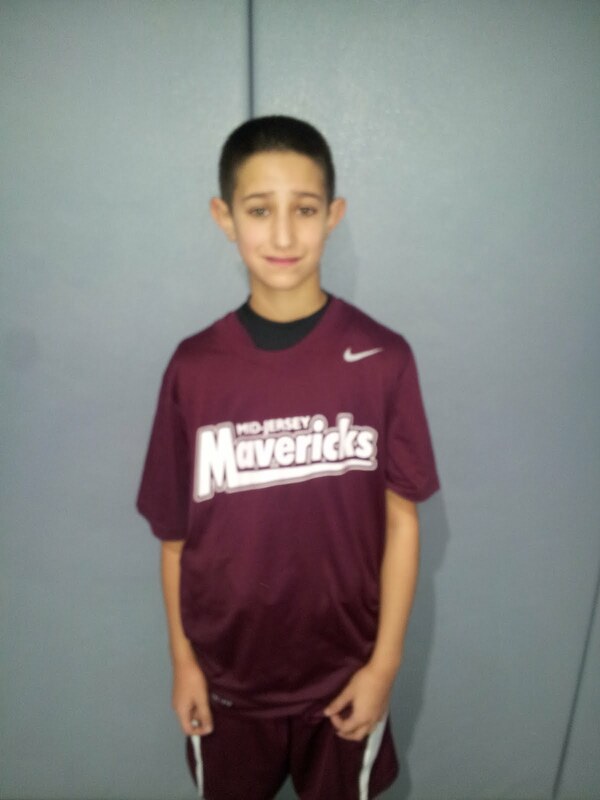 He pumped in big numbers as the South Jersey squad fought hard all weekend. I look forward to seeing him at the Clash. Joe Baldachino Guard (MJ Mavs)- Joe hurt several teams with his long range bombs. He usually sets up in the corner and receives that extra pass before launching the rock. He showed good accuracy in their near upset of Team Nelson. Latrell Reid Guard (RJS)- Reid teamed with Hayes to make some things happen for RJS. He averaged double figures in scoring throughout this event. We will be keeping our eyes on him.